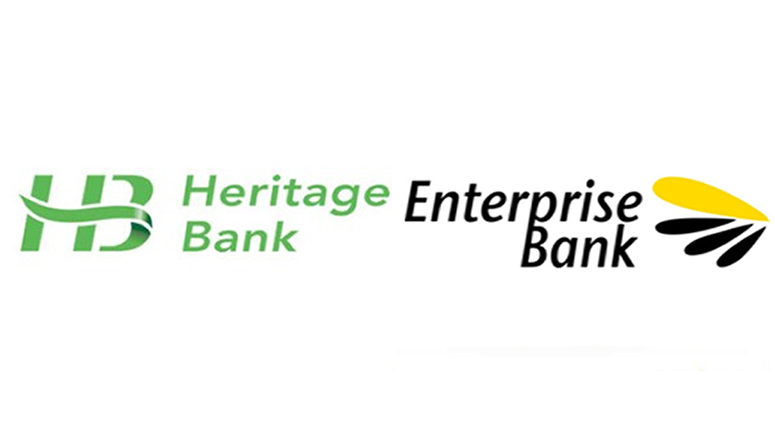 Nigerian Lender, Heritage Bank Limited through its investment arm HISL plans to list its shares on the floor of the Nigerian Stock Exchange (NSE), if it successfully acquires Enterprise Bank Limited, said its Managing and Chief Executive Officer, Mr. Ifie Sekibo while briefing journalists in Lagos, on the ongoing acquisition of Enterprise Bank. HBCL Investment Services Limited (HISL) says it plans to raise the balance of the 80 percent for Enterprise bank from investors and the market. “On the issue of listing on the stock exchange, we will and hopefully we would do that as quickly as possible. Shareholders, we have to raise more capital,” Sekibo said. 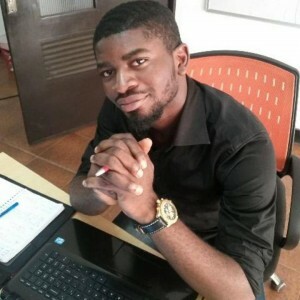 Adding that “efforts are ongoing to ensure that the balance of 80 per cent is also paid in line with the terms, conditions and time frame specified by AMCON. HISL had last week paid the 20 percent initial deposit required by the Asset Management Corporation of Nigeria (AMCON) to secure acquisition rights for the assets of Enterprise Bank after it emerged the preferred bidders of tight contest involving international and local investors. Enterprise Bank, formerly Spring Bank, was one of three distressed Nigerian banks –the other two Mainstreet and Keystone bank- nationalised in 2010 due to the banks’ bulk of non–performing loans. HISL paid an estimated N11 billion ($67 million) for the 20 percent, given the total fee is estimated to be N59 billion ($361 million). Heritage Bank traces its roots to the late 1980s, when it was founded as Societe Generale Bank (Nigeria) (SGBN), by the late Dr. Olusola Saraki. In January 2006, Nigeria’s Central Bank closed down SGBN on account of failure to meet new minimum capital requirements of $155 million (N25 billion) for a National Bank. SGBN successfully challenged the closure in court. In December 2012, CBN re-issued SGBN’s banking license, but as a regional bank. The bank re-branded as Heritage Banking Company Limited and reopened for business under the new name on 4 March 2013. The bank sees the acquisition of Enterprise Bank, which has a lot more spread and staff than it, as a means to expanding its business across the country. About the merger, Sekibo says, “If it happens, we would engage the numerous staff of Enterprise Bank. As you are aware, they are more than us, they have a lot more branches than we do, so, we would need them as they would us. We would work together as a family to achieve a seamless movement from one organisation to a bigger organisation and nobody in that organisation would lose his or her job.